Looking for a red diesel supplier with same day & next day deliveries, competitive fuel prices and nationwide coverage? 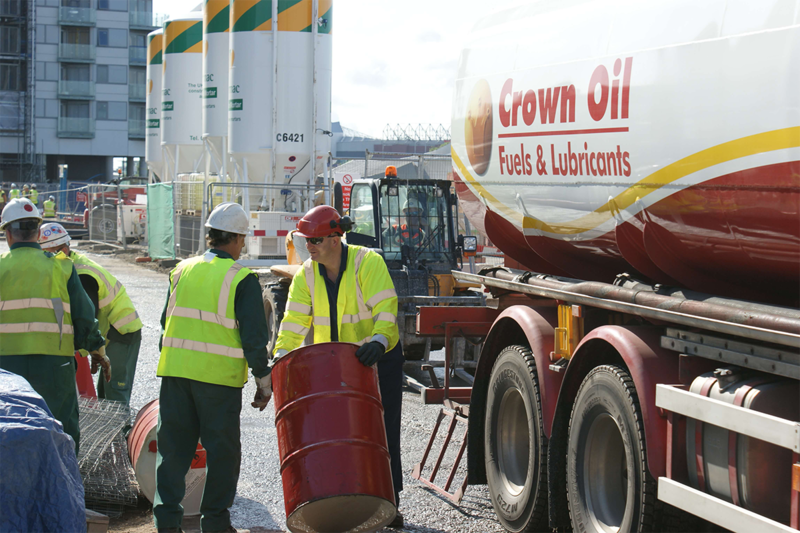 Here at Crown Oil, we’re proud to be one of the leading providers of red fuel in the UK. Regardless of where you’re based, we can get the fuel you need to be delivered directly to you within 48 hours of receiving your order. Want to find out more about why we’re one of the leading red fuel suppliers? Give us a quick call on 0845 313 0845 and we will answer any questions you may have. Since we first opened our doors in 1947, we have grown to become one of the leading red fuel suppliers in the UK. 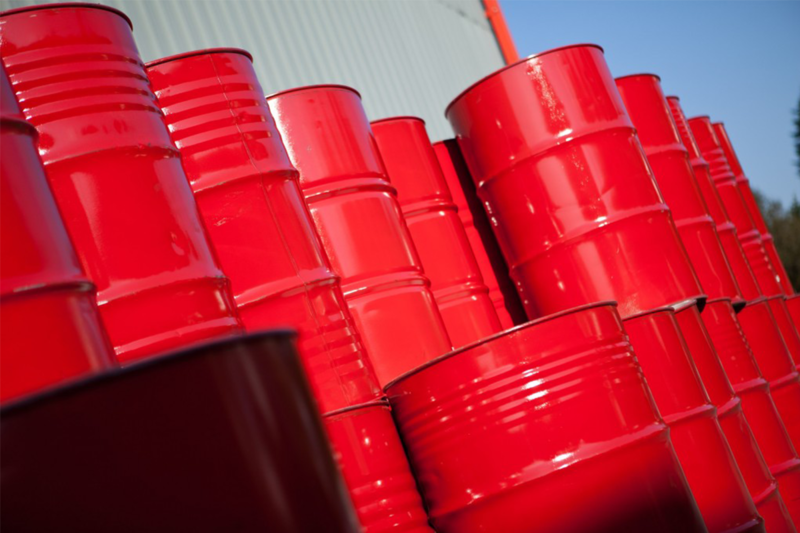 We have a number of oil depots all over the country to enable us to reduce our delivery times. That way, we’re able to deliver your fuel to you on time. Here at Crown Oil, we’re a family-run business and we’re always striving to provide competitive prices on fuel for all of our customers. We also have an impressive range of lubricants that are ideal for a wide range of industries, from agriculture to metalwork. If you need to cut the carbon emissions coming from your big diesel engines, then you can also benefit from our AdBlue to help you meet environmental requirements. Why come to Crown Oil for red fuel? Want to place your order for red fuel? Then get in touch on 0845 313 0845 and we will process your order today!